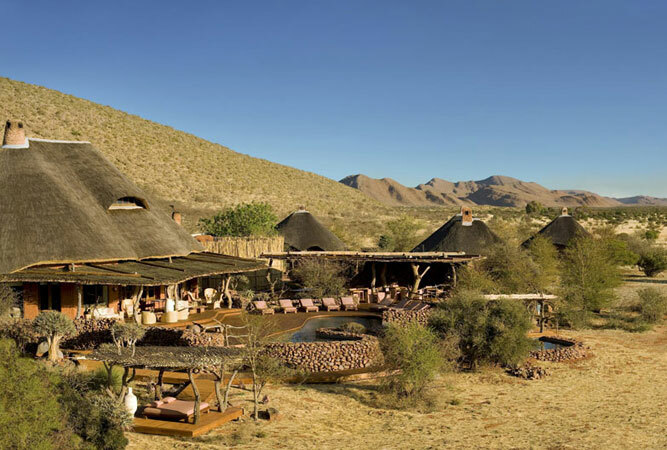 It’s not difficult to come up with a list of out-of-this-world destinations in South Africa – the country is not exactly short on beauty: indigenous tracts of forest meet towering peaks, effortless cliffside beaches and crashing seas, whilst inland the flatlands adjoin desert moonscapes and red sand dunes. 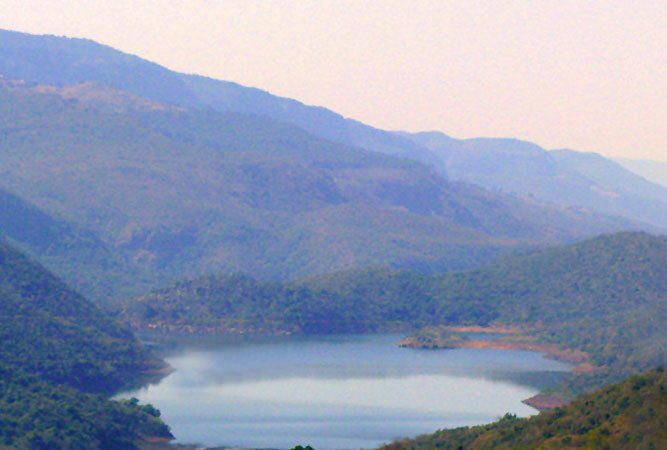 Few are allowed to visit the lake, but good news for visitors to the area is that one of the most spectacular views of the lake is on the approach road through the surrounding mountains. This extraordinarily turquoise lagoon is the central focus of the West Coast National Park. To call it beautiful does nothing to describe its intense colour, salt marshes, pans and rich water bird life. 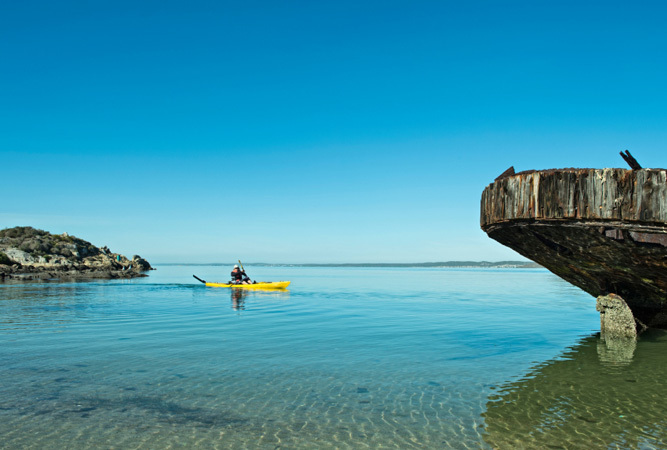 Langebaan lagoon is the kind of blue you’d expect to find off the island of Mauritius, its lucidity forming an intense backdrop to the unusual rock formation of Pulpit Rock. Strandlopers also found it beautiful – Eve’s footprint (footprints of a young girl who walked diagonally down a sand dune to the edge of the lagoon) dates back 117 000 years. 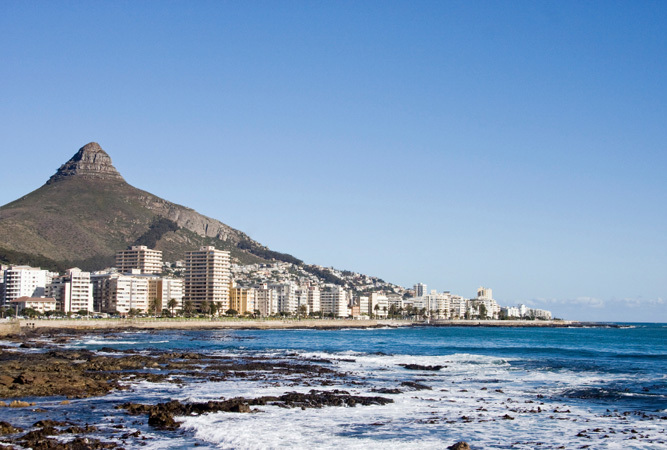 The salt water adds up to 32% of South Africa’s salt marshes and is a haven to weekend visitors who love to fish and wade in its waters. Stone wall remnants have been part of the landscape of the hills above Machadodorp since before anyone settled here. Tour guides describe them as the country’s real ‘lost city’ and archaeologists and historians have classified them as the ruins of the baKoni people, traced back to at least the early 18th century. 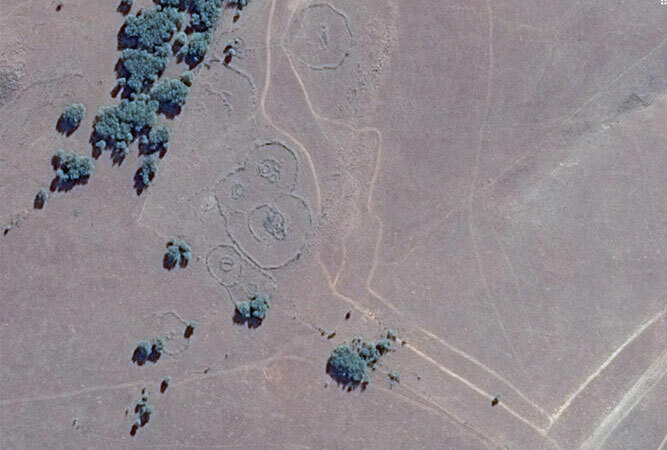 There are other controversial hypotheses as well – that they’re part of millions of stone circles and walls across southern Africa used by an ancient civilisation, or that descendants of traders from india built these as ‘astrological clocks’. Whatever you believe, they are worth a visit. One of the country’s highest and most beautiful sheets of water, Magwa Falls tumble over a cliff inland of Port St Johns on the Wild Coast. Reminiscent of Victoria Falls, although obviously quite a bit smaller, the curtain of water drops 144 metres into a narrow canyon formed by seismic movement. 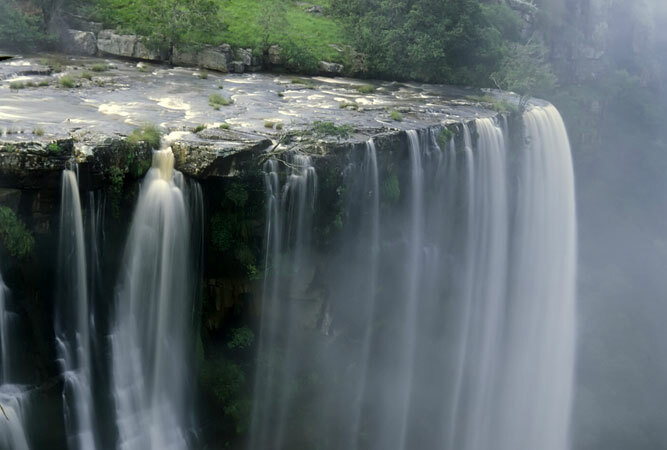 The falls lie in the middle of South Africa’s last remaining tea plantation, close to Lusikisiki, and are often part of a day trip designed to take in a few of the area’s waterfalls, including Frasier and Angel waterfalls. 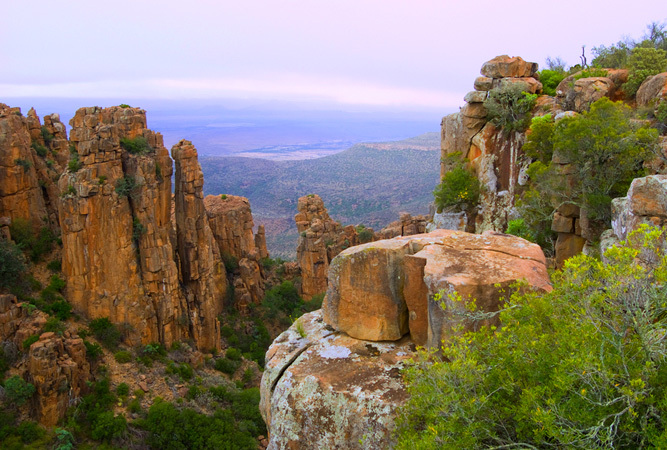 The Cederberg Wilderness Area is often described as ‘otherworldly’ because of its sun-baked cliffs and bizarre sandstone rock formations. Its 830 square kilometres are filled with craggy mountains, San rock art and the odd crystal clear stream, whilst its biodiversity is recognised by UNESCO as a World Heritage site. Hikers, rock climbers, stargazers and photographers cannot get enough of its impressive landscapes. The sand dunes of the Kalahari, believed to be around 60 million years old, make up the largest continuous expanse of sand on earth, extending west to the Namib Desert (the Sahara is bigger overall, but its sand dunes cover only 15% of its area). It’s a land of camelthorn trees, red sand and surprisingly, rainfall – enough to support plant life and animals, when compared with more conventional deserts. Its beauty lies in its vast open plains, incredible night skies and the sound of silence. 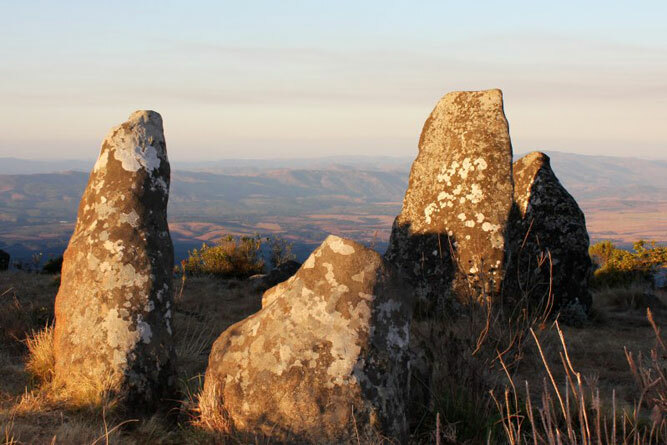 The otherworldly stones that litter the hills just outside Kaapsehoop are said to be an ancient circular monolithic stone calendar site, pre-dating any other structure found to date. Michael Tellinger and Johan Heine, who have made a study of these and other stones in the area, estimate that there are well over one million ancient stone ruins throughout the mountains of southern Africa, of which these stones are but a part of the puzzle. Named Adam’s Calendar because of its claim as the oldest structure on earth, Adam’s Calendar is nothing if not fascinating. 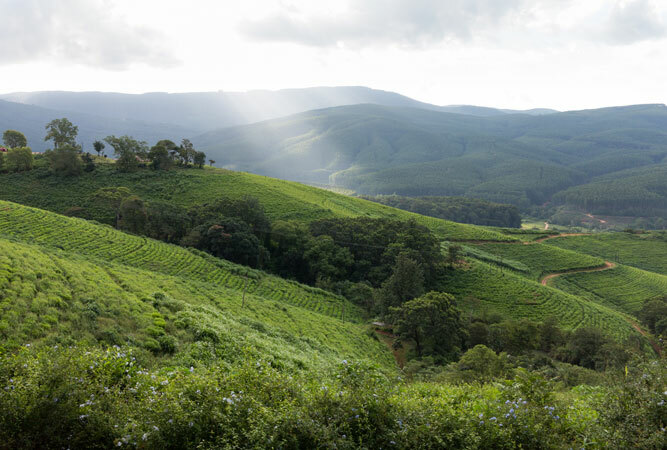 Also known as the ‘land of the silver mist’, Magoebaskloof describes the Magoebaskloof mountains and accompanying misty indigenous forest and valley. It’s all gob stoppingly beautiful and, as a result, a nature lover, mountain bike rider and bird watcher attraction magnet. And it isn’t the scenery alone that beckons. 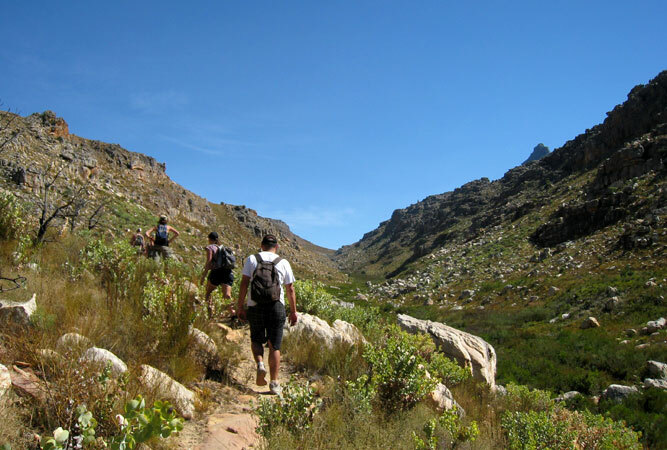 There are Cheerio Gardens (best in Spring), the 5-day Magoebaskloof hike, the Wolkberg Wilderness Mountain Reserve and the chance to spot the Cape parrot. This unforgettably beautiful valley with its craggy, piled dolerite columns is a geological phenomenon. It is a series of vertical cliffs and columns that stand perched 120 metres above the valley floor. Formed by volcanic and erosive forces that took about 100 million years to shape, today we can stand at a viewpoint and gape at its majesty from the same height as the columns, the Karoo plains in the distance. Stretching over 1 000 kilometres across the country, initially from south to north forming the border between Lesotho and the Eastern Cape, and then in a north easterly direction until it reaches Mpumalanga, the Drakensberg is a great escarpment, its towering tabletop peaks one of the most photographed landmarks in the country. 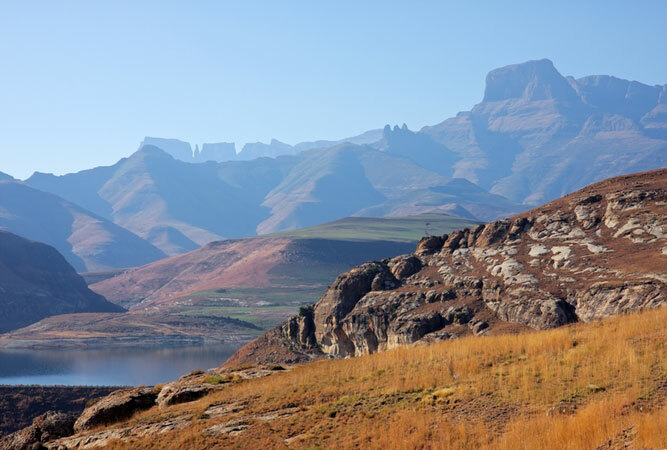 Part of a World Heritage site, the uKhahlamba-Drakensberg Park, its ‘dragon mountains’ are a wilderness experience beloved by hikers and nature seekers. Many caves house rock paintings by the San.